It’s the MAC Pro-longwear foundation! I have a really hard time finding a foundation, mostly because I’m so pale and drugstore brands don’t carry my shade (at least not in Europe..I’ve heard they have a large range of colors in the US, which I think is highly discriminating..=P). 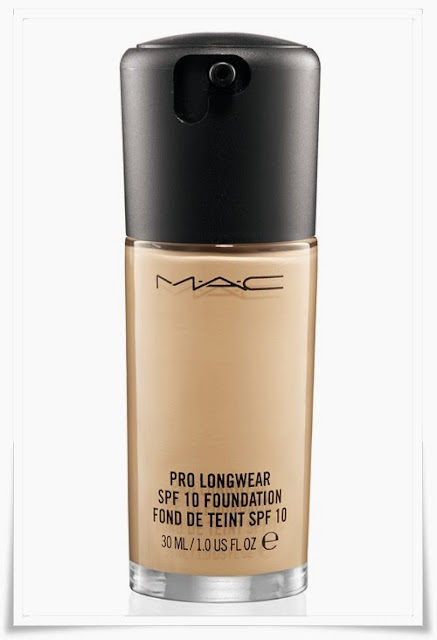 Anyways, I wish to get the MAC Pro Longwear foundation because I tested it out a few times and it works really nice with my skin! I used to have oily/combination skin and for the past year or so it’s changed into being more on the dry side and I need a specific foundation for my new skin type. This specific foundation really worked well with me and stayed on a lot of time without smudging, which is amazing!! I’m also curious on trying the Mineralize Foundation, I heard a lot of good things about it and that it’s pretty moisturizing! Have you tried this foundation? Any tips you care to share with me? Next Post My 6 tips on how to look good in skinny jeans!